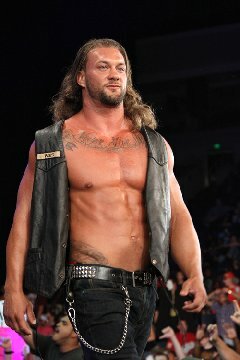 Wes Brisco (TNA/WWE-FCW) is now available for wrestling and appearance bookings. Wes can also be booked with his father, 2008 WWE Hall Of Fame inductee, Gerald "Jerry" Brisco. Both are based in Orlando, FL.